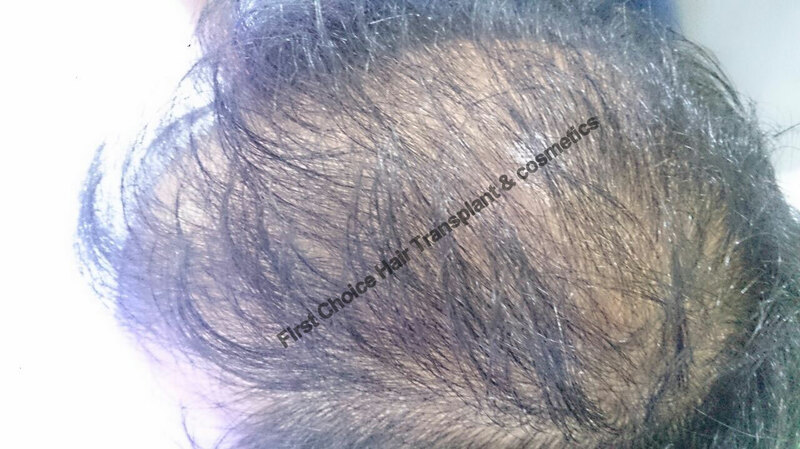 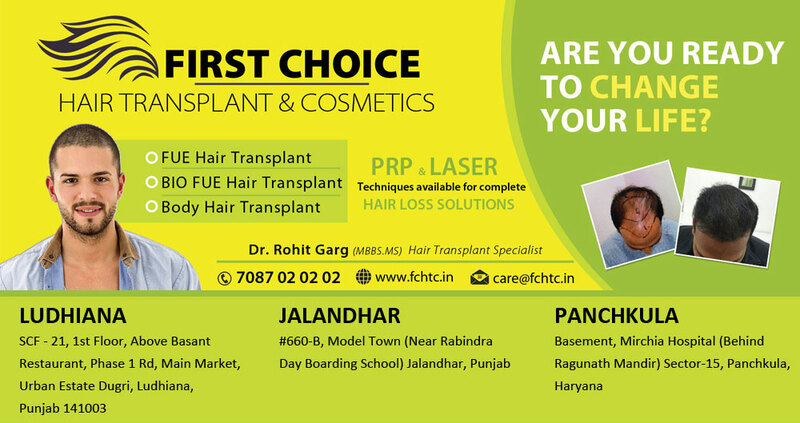 Another Successful hair transplant surgery done at First Choice Hair Transplant & Cosmetics Ludhiana. 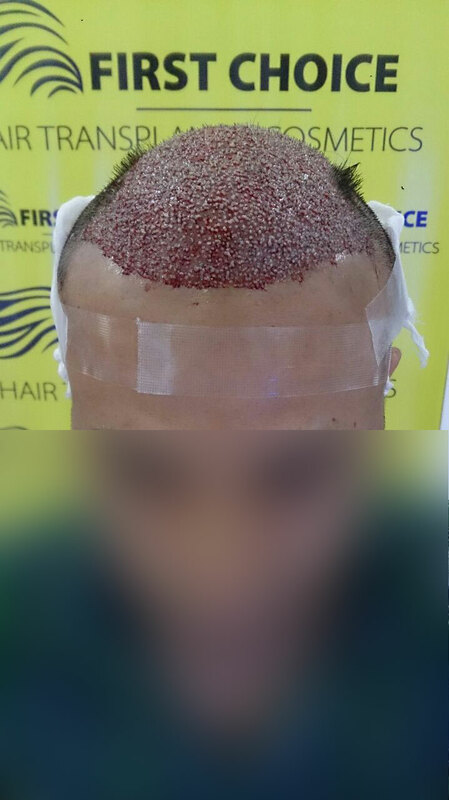 Patient Mukesh from Hamirpur, Himachal Pradesh undergo Bio fue hair transplant surgery. 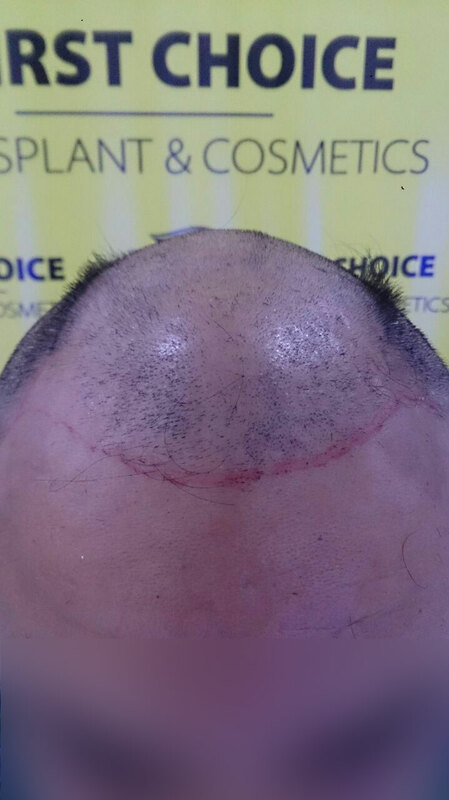 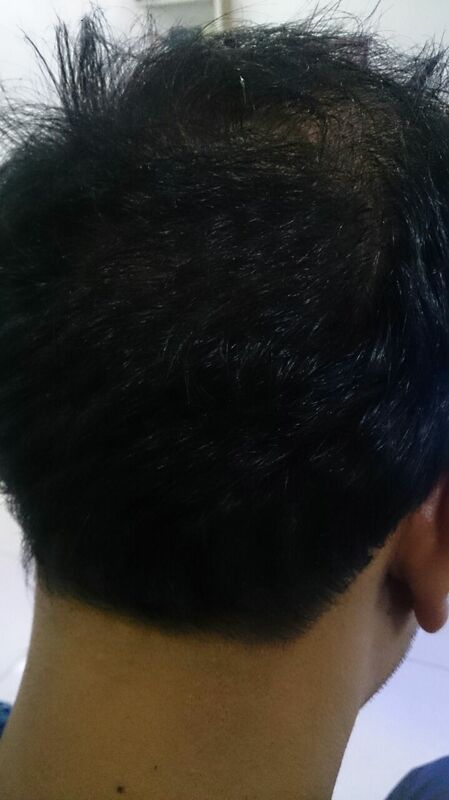 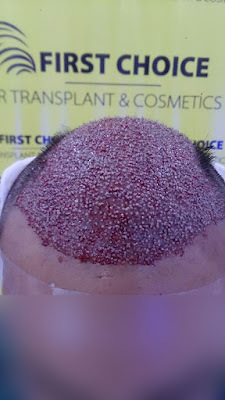 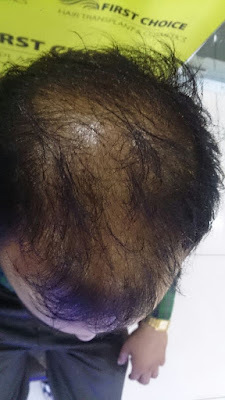 Patient was suffering from baldness at front & crown so he was implanted 5000 grafts.